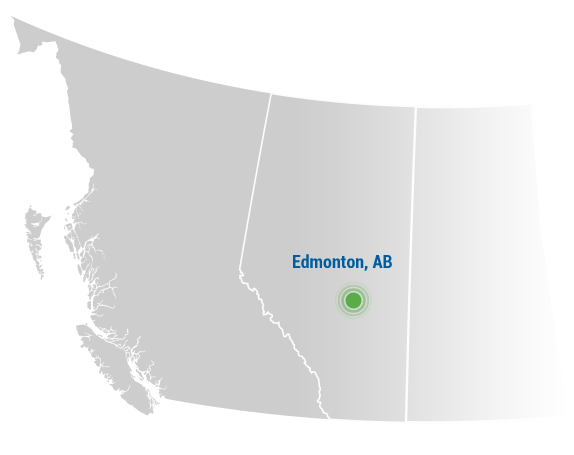 Nor-Alta is a full service environmental consulting company serving Western Canada’s energy and industry sectors. Take a proactive approach to regulatory compliance. Mitigate environmental risks on the job site. The experience, knowledge and dedication of our professional staff enables Nor-Alta to meet our clients’ diverse needs while ensuring regulatory compliance, mitigating risk, and working towards a higher standard of environmental responsibility. Our client list includes companies from the upstream and downstream oil and gas industry, municipal infrastructure and utilities, various government departments, financial lending agencies, and private citizens.